Gutter Care & Maintenance - Kymar Gutters Inc. 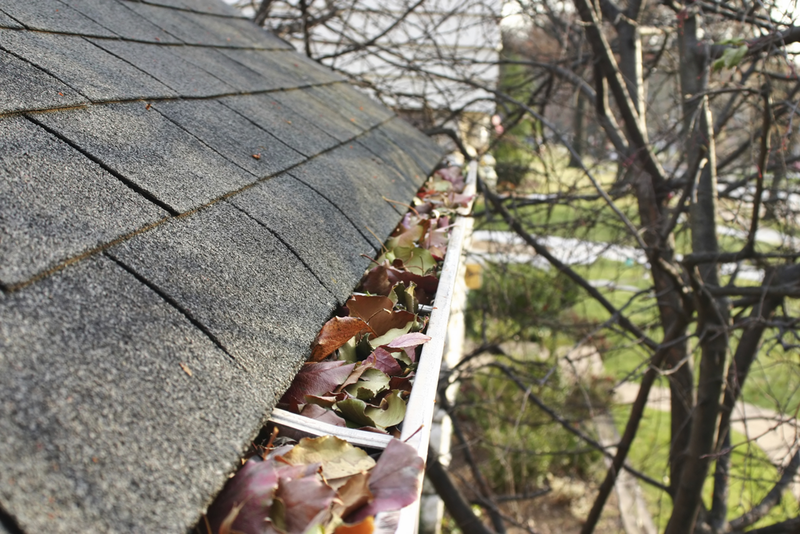 Throughout the year, your gutters accumulate leaves, needles and small branches. If your yard or vicinity is treed, you might need to perform some gutter cleaning every 3 to 6 months in order to keep the water drainage flowing at its best. Even a clean roof can accumulate a good coat of moss on the north side. Most of the time, this can be blown off with a leaf blower, but sometimes a chemical treatment is required. Kymar Gutters Inc. uses an environmentally-friendly zinc based solution. 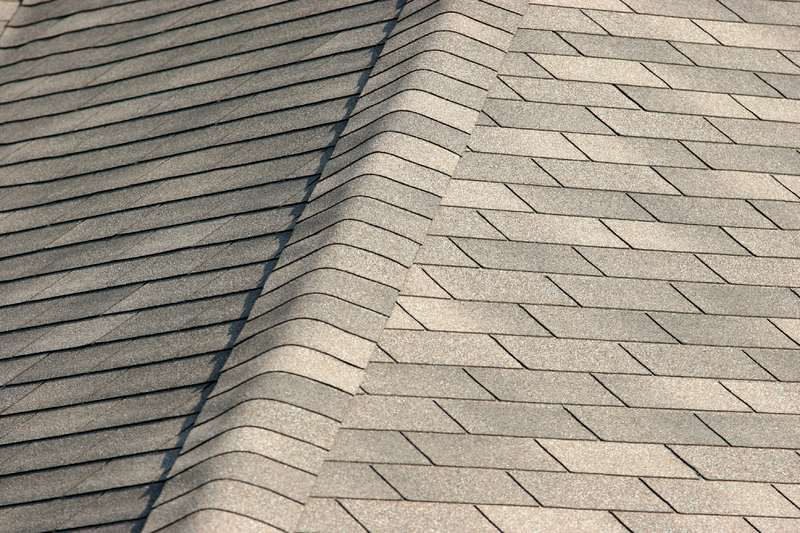 Depending on the amount of sun exposure, this treatment is needed once or twice a year, preventing premature heaving and leaking of shingles. Whether you are too busy, or don’t feel very confident up on a ladder, you can count on Kymar Gutters Inc. to clean your gutters and roof. All work is accomplished according to WorkSafeBC rules and regulations. 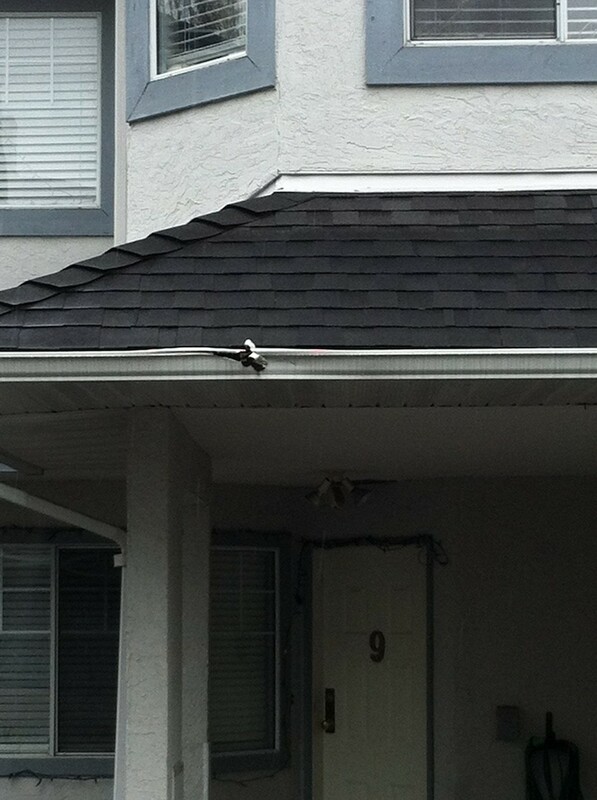 Sometime after your gutter installation, you might start noticing some problems with your gutters. There might be leaks or drips, especially at the corners or joints; water might accumulate in certain areas of the gutter due to sloping; some sections might have been damaged. These are relatively simple problems, and in most cases, don’t require an entire removal. Mitres can be resealed; runs of gutter can be re-sloped; sections can be replaced. 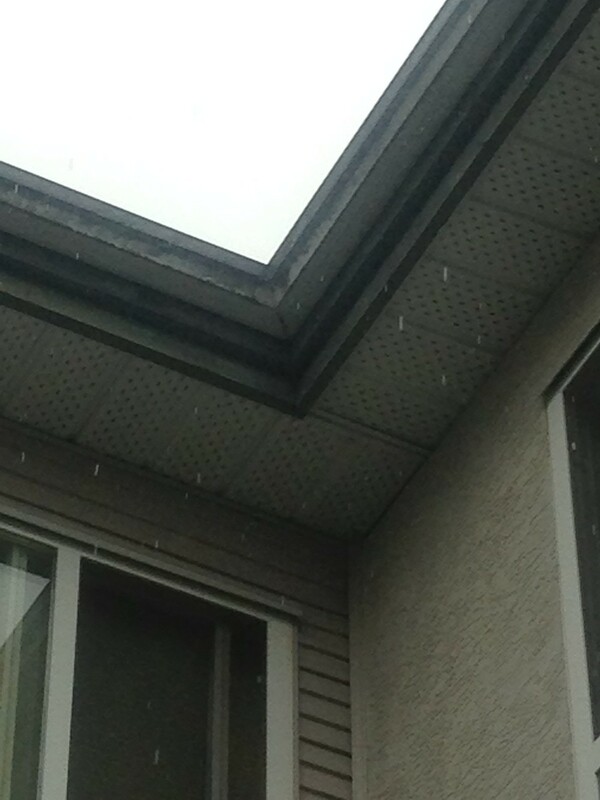 Kymar Gutters Inc. has more than 25 years experience fixing these problems and more. Give us a call now, and we will be happy to give you a free estimate.